What can women who wish to write discover about themselves if they enter into conversation with a nonlinear, archetypal feminine process? What is the wisdom and inner authority that awaits them in their own bodies, moving through perhaps limiting feelings of shame, blame and judgment? 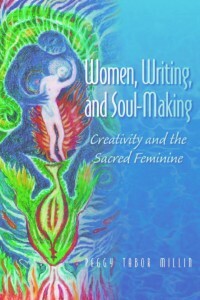 In the richly inspiring book Women, Writing and Soul-Making: Creativity and the Sacred Feminine, Peggy Tabor Millin argues that what awaits women, if they so choose to explore, is their deepest self from which springs their writing life. And, she asserts that excavating this self is more important than the outward goal of publishing. Drawing on her extensive experience as a writing teacher, practicing Buddhist and cartographer of women’s cycles of creativity, she argues that the real struggle that many women have with writing is not just about a lack of time, writing space or support. It is the struggle for authenticity. Women’s multiplicity of social roles and living in a world that often undervalues them add to the challenges of finding the courage not just to write, but to create a worthy self. In Women, Writing and Soul Making, Millin offers a fresh and inner directed path to the writing life through what she calls an ‘archetypal feminine approach’ to writing and self-making. Millin shares insights of how to access the subterranean territory of the writing experience that has seldom been mined. Many writing books crowding the shelves today assert principles, programs, and protocols for becoming a bestselling author with a platform that will entice agents and publishers. We can characterize much of this work as outer directed, active, assertive and perhaps linearly driven. Readers, in this book, will not find tidy exercises and chatty language about how to pitch ideas to editors. Millin, however, offers women writers (and male writing instructors) another way to think about the writing life by first acknowledging that women writers struggle with claiming a voice. She names and explores internal and external barriers that stop women from writing and from taking themselves seriously as writers. 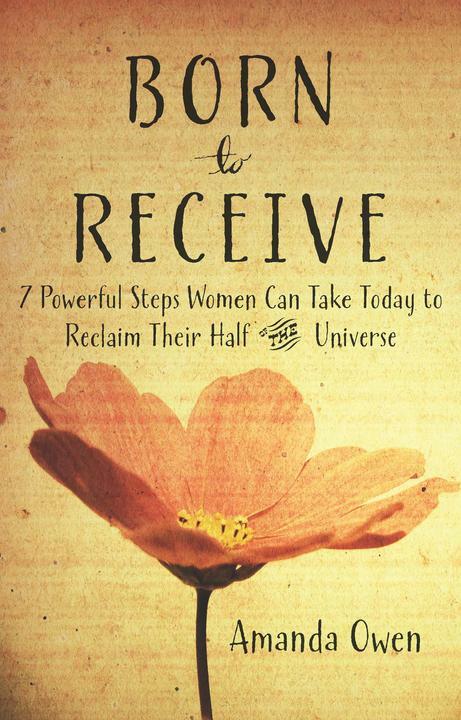 She argues that women must make new meaning for themselves by paying attention to what innate wisdom residing in their bodies and buried in their psyches, they (and the world) may have devalued. Along the way, we meet Lord Mother, Millin’s contribution to an archetypal support system rooted in women’s experiences with the Divine, mystical, cyclical and seasonal. Millin helps us to recognize that our judgment, shame and victimization can be acknowledged without being indulged in, constituting a resting place versus a stopping place. 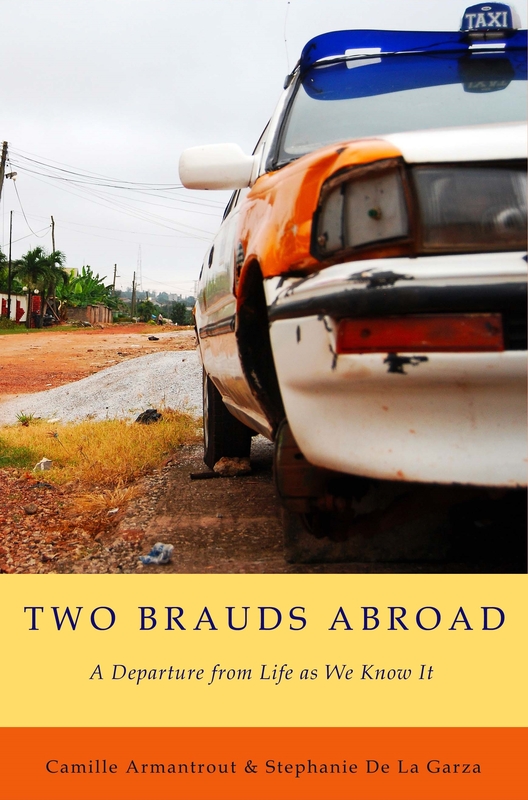 Readers will also enjoy getting to know the intriguing archetypal figures of ‘Lady Underground’ and ‘The Blood-Raw Savage’ who can also support in getting to know our bodies’ wisdom and unconscious desires. 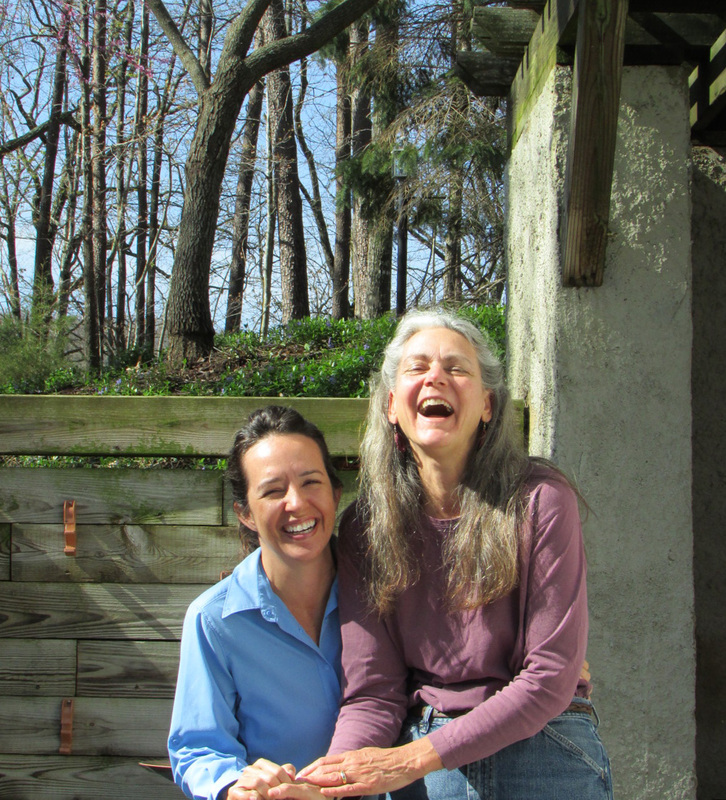 Although shunning simple and formulaic steps toward writing, Millin does offer organizing principles for writing and exploring consciousness that include the Four Wisdoms: ‘The Wisdom of Not Knowing’, ‘The Wisdom of the Ecology of Body and Earth’, ‘The Wisdom of Fierce Compassion’ and ‘The Wisdom of Diversity’. These Wisdoms explore what she identifies as feminine processes of ‘relationship and responsiveness’, an awareness of interconnectedness and fierce compassion that links soul work to creative work. Through these wisdoms she tackles many ‘hotspots’ of women’s lives including how we grapple with power, vulnerability, and expectations in relationships. This is a chapter most readers will want to linger in. I was predisposed to like this book as I am intensely curious about how women navigate a creative life given the obstacles borne out of the social tensions around caretaking, relational work and constructing a core self. Finding new metaphors of creativity that don’t pit women against codified ways of knowing the world, their work and families is of vital importance. In my teaching and coaching work, I’ve found similar patterns of challenges that women face, in pursuing a creative life that is aptly described by Millin. And, Millin does a good job of arguing for exploring and being open to a repository of suppressed ‘women’s wisdom’: “Tribal cultures that honored women’s rhythms understood women to hold the creative future of the culture-not only because they produced children, but they fathomed the sacred nature of the cycles of creation.” However, in several places, I was uneasy with some of Millin’s uncritical language and assumptions about women’s experiences (including “when women feel stress, they are biologically wired to seek solace with other women” or “the power women innately hold confounds thought”). As I read, I felt the tension between embracing and feeling good about ‘feminine’ patterns and my understanding that gender is also mutable, historically varied and socially constructed. There isn’t one universal women’s experience or even ‘female ways of knowing’. Each reader will have to navigate and make sense of this tension. Toward the end of the book and again drawing on Buddhist thought Millin makes use of the four paradoxes writers face: ‘Pleasure and Pain’, ‘Praise and Criticism’, ‘Fame and Disgrace’ and ‘Gain and Loss’. The dynamic of dualisms confound and often frustrate us yet form a way into understanding the writing life. I found myself lingering here, too. Her book also addresses those writers who are transitioning from one type of writing that may be more analytical (i.e. technical writing, academic writing) to one that is symbolic and abstract (i.e. poetry). She wants a general respect for all writing. Despite the lack of specific exercises, Millin’s material will ignite an intuitive spark in each reader about how to proceed: some might journal more, some will try using ‘neutral prompts’ to begin a project, some might list the ways they experience societal femininity and how that is or isn’t congruent with their personal ways of knowing the creative cycles of the earth. Some will want to explore deeply the archetypal figures Millin presents. 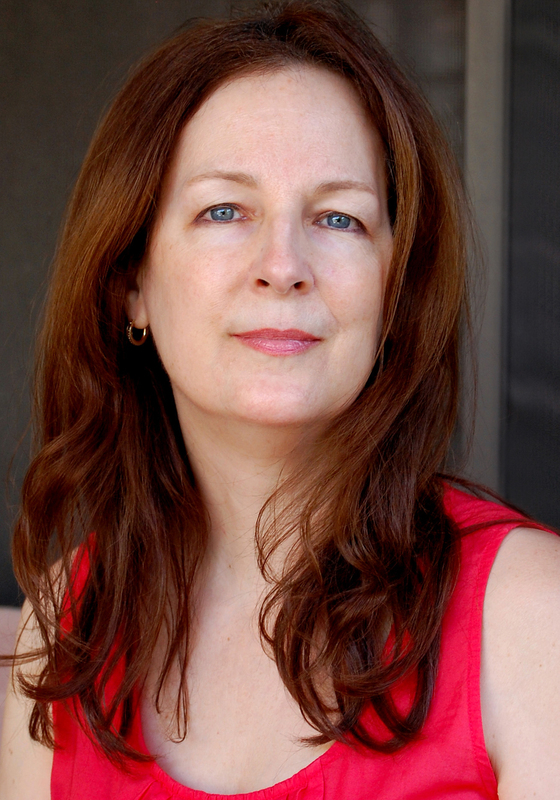 Some readers will be better able to recognize where some of their negative voices about writing came from (which are personal and which are cultural), some will feel relief to find that many women struggle with inner barriers that often go unrecognized; they might seek or start a writers’ group based on Millin’s thoughtful guidelines. According to Millin, if we get focused on our own excellence and joy in creating and living, this will support our inner most desires. I can see why this book was a Next Generation Indie Book Winner. It is so useful, innovative, playful and fresh that it is worth a place on every aspiring woman writer’s (and writing teacher’s) book shelf.